Beneficiaries : Children who live in the streets of a city, deprived of family care and protection; children who live in a house with irresponsible adults; children who belong to families with insufficient income. Objective : The alleviation of short-term hunger in children. 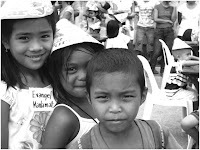 For the year 2011, the feeding program was held successfully in Barangay La Purisima Concepcion under the personal supervision of the CSWD head, staff, day care teachers and barangay officials. The program is implemented with the support of non-government organization(s). In photo: children pose for the camera after a successful feeding activity. Beneficiaries : Children of three to four years who are enrolled in any Day Care Center in the City of Bogo. This is an annual, LGU- funded initiative implemented under the auspices of the City Social Welfare office. At the start of the school year, a set of school supplies (bag, paper, crayons, pencil, eraser and sharperner) is given to the beneficiaries. For this year - the project has benefited a total of 1061 children. In photo: Bogo City Mayor Junie Martinez led the distribution of school supplies. 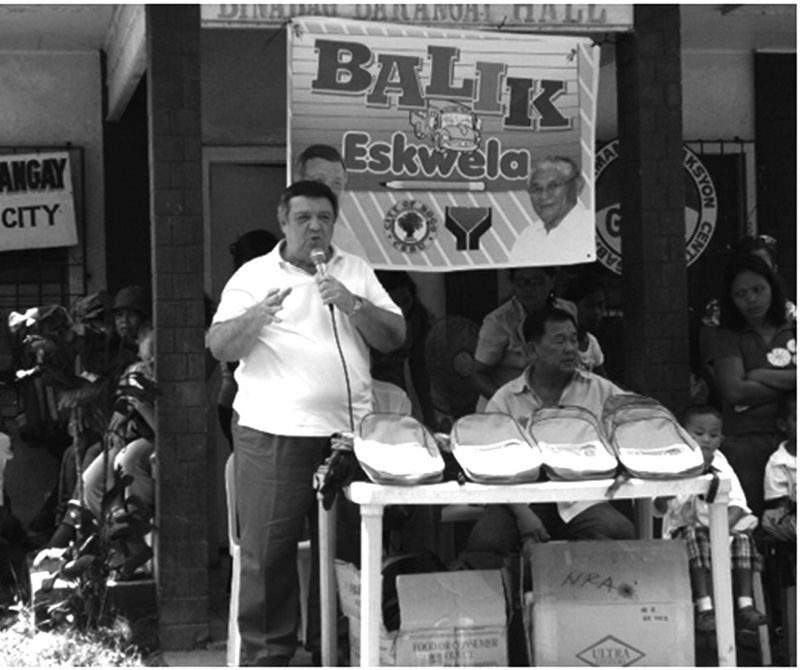 Update: Another Balik Skwela Program will be conducted this coming June 2012 by the City Government of Bogo through the Office of the City Social Welfare and Development. 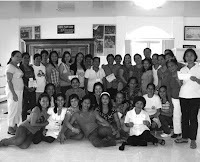 The facilitators were the MSWDO from Bantayan Island, Catmon along with a few day care teachers from the Regional Social Welfare and Development Office. In Photo: participants of CSWD office’s week-long Day Care Teacher’s Training wearing their best smile for the camera. Beneficiaries : Indigent Senior Citizens over 77 years with no income and no support from famiy; with disability or health issues. The Program is implemented under RA 9994 or The Expanded Senior Citizen’s Act of 2010. From the start of this year to date, 63 citizens in the city of Bogo who qualified under the implementing guidelines - have enjoyed the benefits of the program. 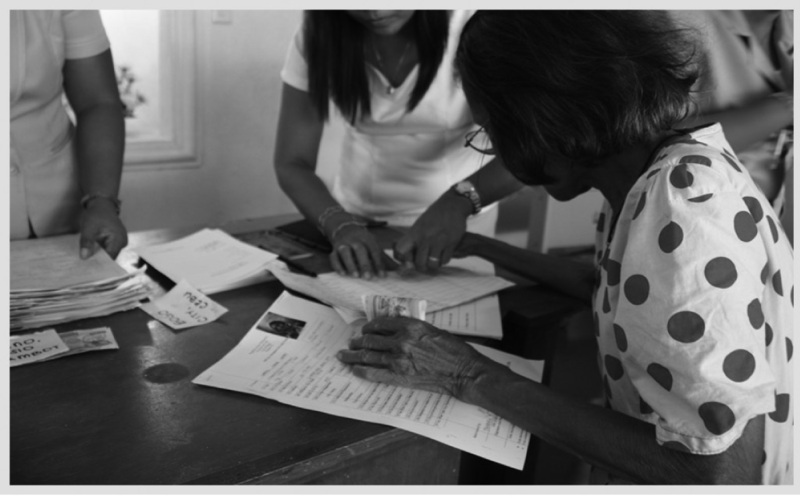 In photo: A beneficiary of the Social Pension Program was assisted by CSWD office staff. This is a short-term intervention for those in the farming and fishing industry to help them cope with the rising prices of basic commodities. The participants of the program are required to use 50% of their pay to purchase rice and/or food. 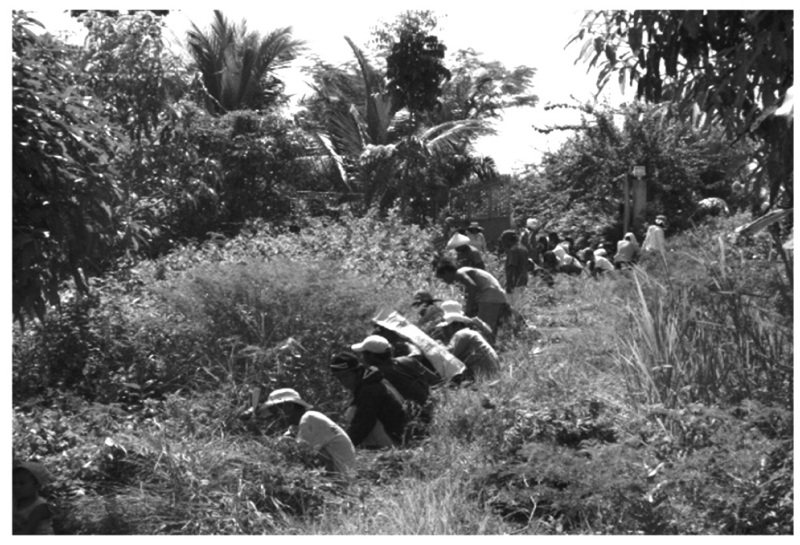 In photo: Beneficiaries in the Cash-For-Work program in action. 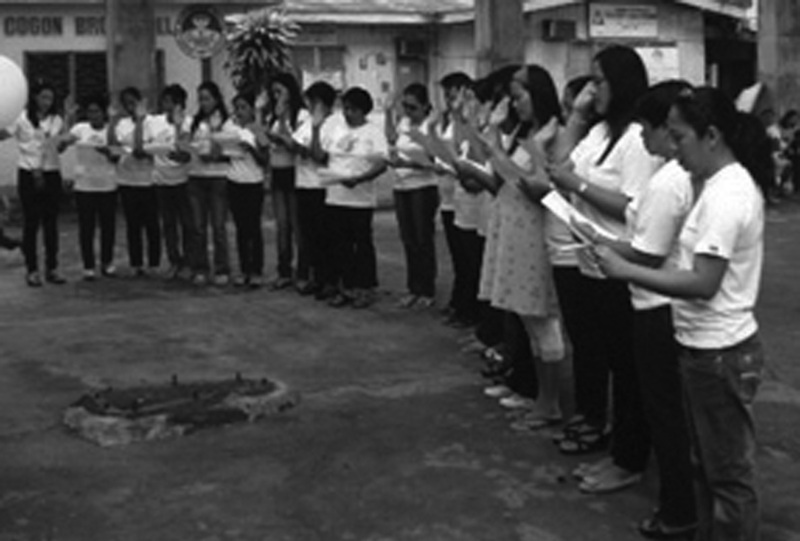 The Bogo City Women’s Federation was organized so that the women may have an opportunity to initiate programs for livelihood.